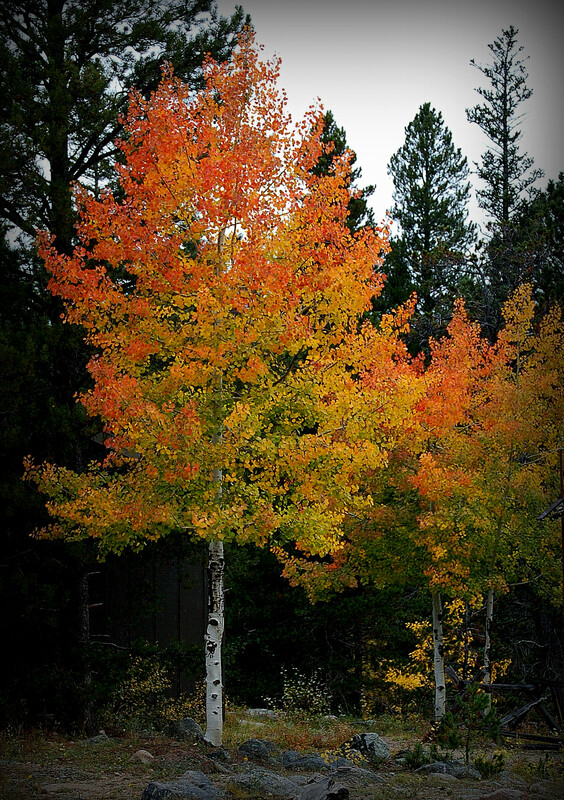 Thanks….Fall colors can’t be beat! The ways trees have multiple colors at once is pretty amazing, I think. Thanks….Mother Nature does good work! You captured the essence of fall colours! Yes, one last, colorful hurrah before winter arrives. Yes, autumn colors are wonderful.